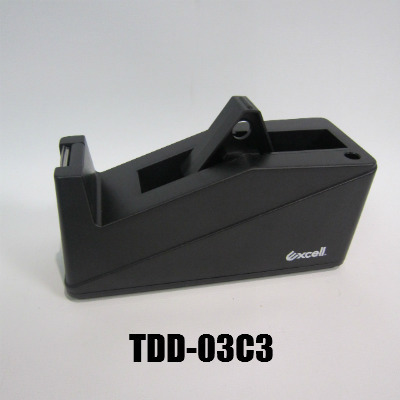 Select from a wide range of tape dispensers, from hand held packaging tape guns, desk dispensers and electronic definite length tape dispensers Ace Packaging Supplies has it all. 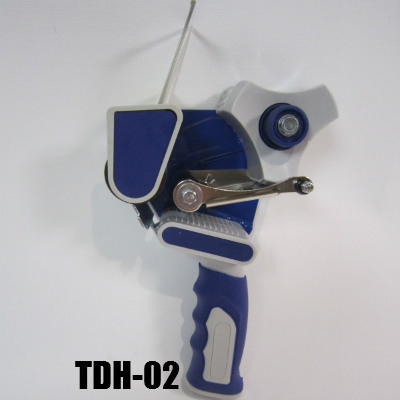 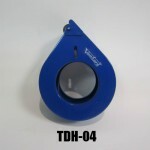 Our range of hand held tape guns are strong and of high quality, designed for robust warehouse use these tape dispensers will last the distance. Standard size dispenser is to suit 48mm tape however we stock wider dispensers to suit 72mm tape. 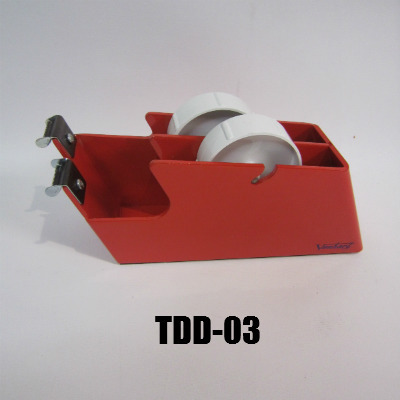 Our range of desk tape dispensers are sturdy and heavy, their weight enables them to stay stationery as tape is dispensed. 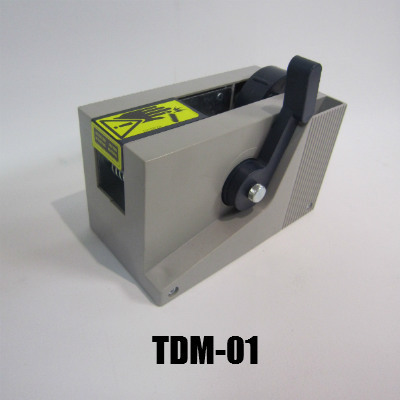 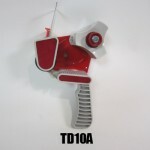 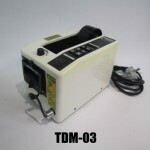 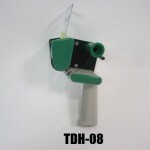 We carry a range of machine tape dispensers from manual applications to electric definite length tape dispensing. 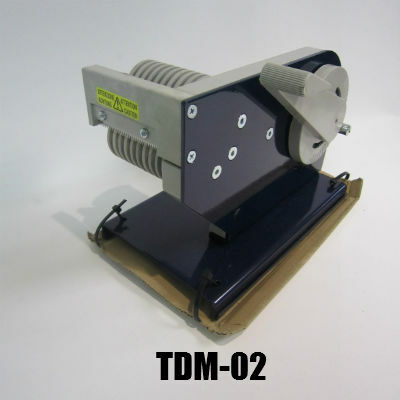 The electric M1000 dispenser can cut lengths of 20 to 999mm. It dispenses single pieces or you can turn on the electronic sensor for full automatic mode – take 1 piece, and the next piece pops out and is cut automatically. Please contact us for pricing and any additional information you require.